Make the most out of Home Care. Companions arrive at your loved one’s home with the knowledge and background to provide assistance in every day senior living. They are Forever Companions and bring stability and socialization to home care, whether it is watching the client’s favorite show or running errands; Companions give peace of mind to busy loved ones. Homemakers focus on comfort and maintaining the home of seniors by caring for their daily needs like meal preparation and light housekeeping. With individualized care plans prepared by our Client Relations team, clients receive daily care that is designed around who they are as a person and reflect their needs physically and emotionally. 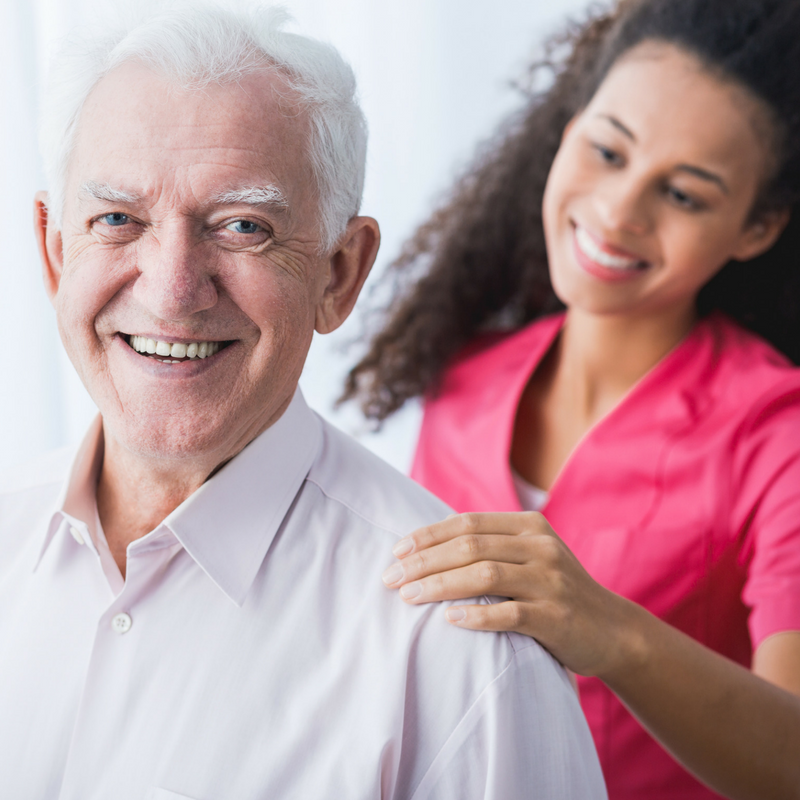 Personal Care Assistants are trained to care for seniors who need assistance with personal grooming, mobility, dressing, and feeding. 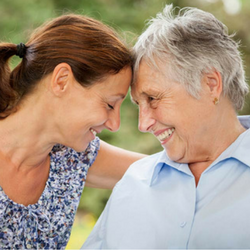 Companions Forever understand that seniors with dementia and Alzheimer’s can be challenging, our specialized caregivers provide companionship to enhance the well-being of seniors needing the greatest of care. 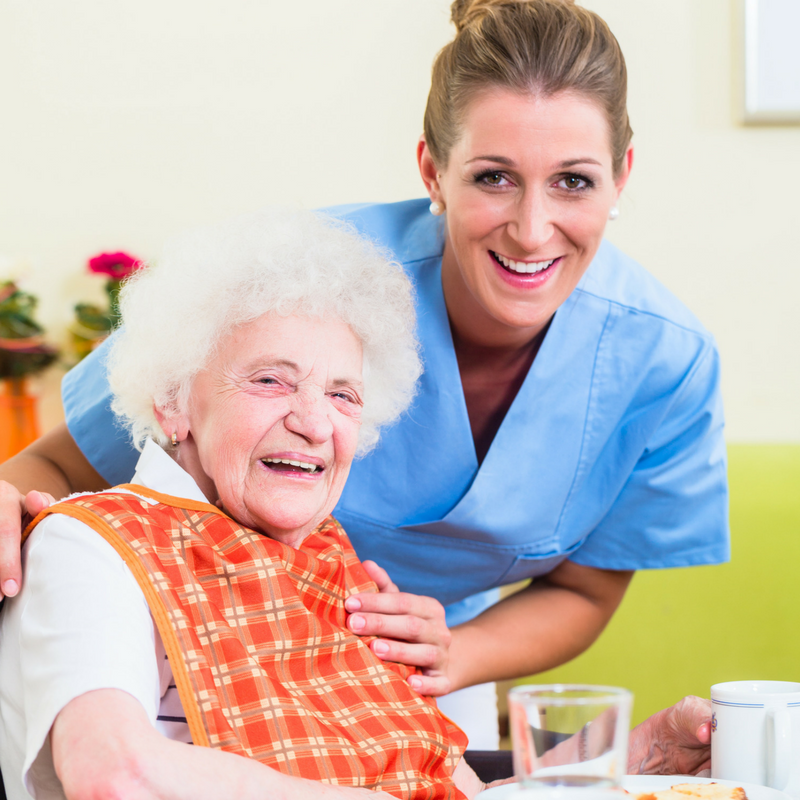 Companions Forever is an Elderly Home Care agency providing care and assistance to Seniors in Connecticut, we create a safe and happy home environment with care from our experienced caregivers that enhance the well-being of every senior. Companions Forever have been assisting people in their homes with companionship, homemaking, and personal care services since 2007. Companions Forever brings care and fun to seniors living at home. 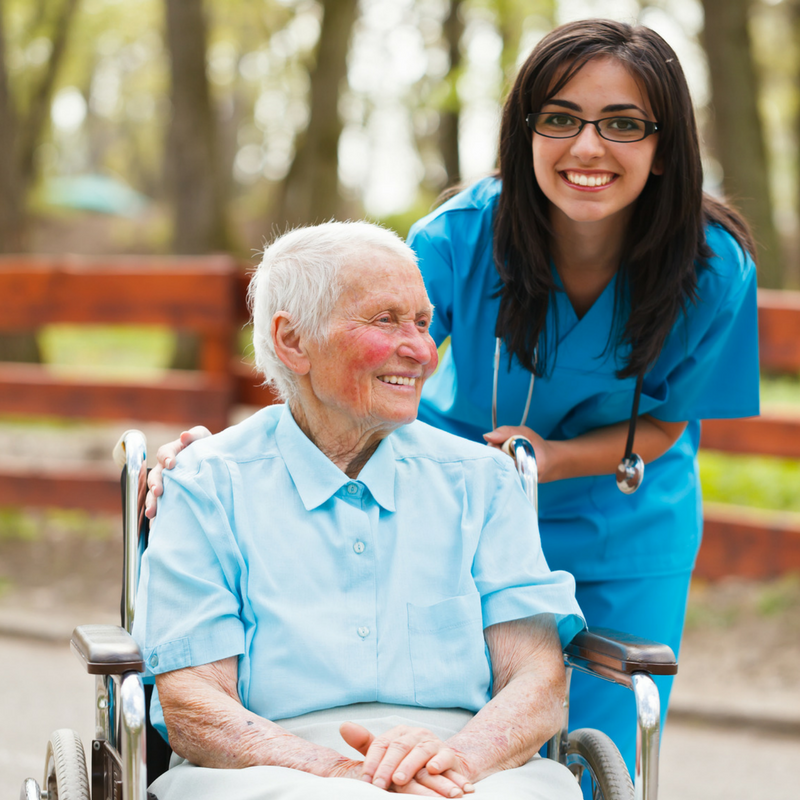 Our caregivers are carefully matched and trained to maintain a happy and safe environment for your loved one. 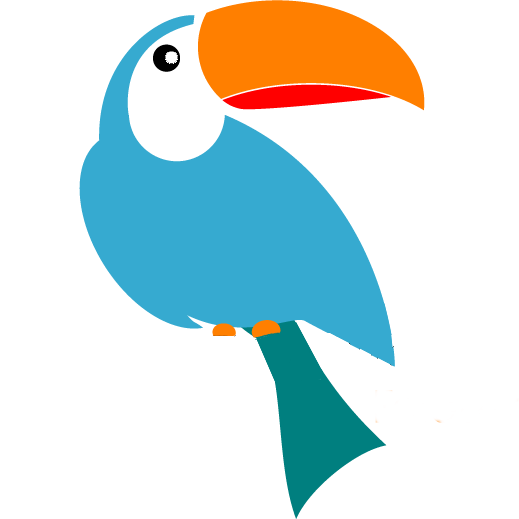 Companions Forever is a senior home care agency serving the Greater Hartford area of Connecticut. We care for every Senior and provide free consultations and home inspections to each new client. Knowing which agency to trust and what care your loved one really needs can be a challenging task but with our free consultations and welcoming environment, you and our Client Relations team can develop a plan of care that caters to your loved one’s every need.